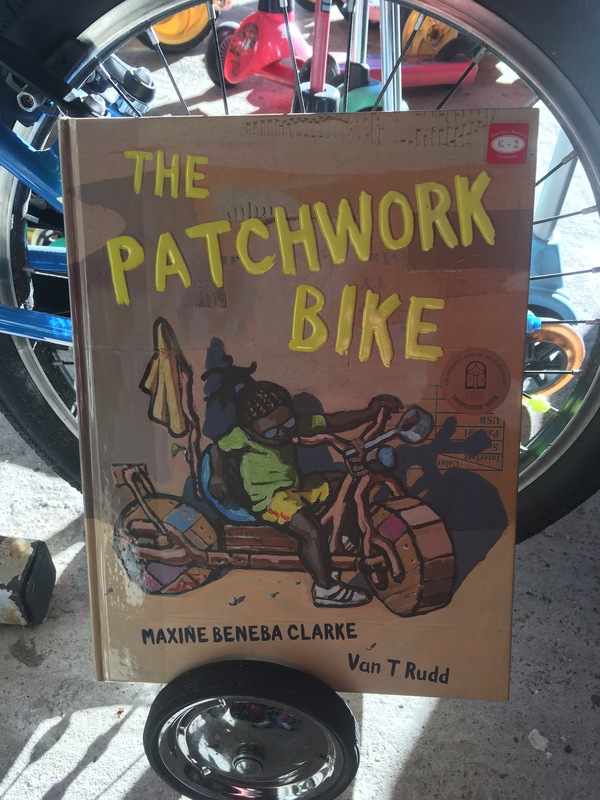 The Patchwork Bike by Maxine Beneba Clarke and Van T Rudd | Educate.Empower. This entry was posted in Book review, Books with current issues, Craft, Creativity, Environmental books, literacy, Parent tips, picture books, Picture books that address current issues, Teacher tips and resources and tagged book, CBCA, children, Creativity, desert, freedom, hachette, imagination, Maxine beneba Clarke, nature, nature play, outdoor, picture book, picture books, play, play outside, playing, read, reading, recycle, recycled, reuse, screen free, the patchwork bike, van t rudd, village by educateempower.blog. Bookmark the permalink. Pingback: A few books about families | Educate.Empower.